Body Glove products, Fusion Silk Flexible Gel Case for LG G4. 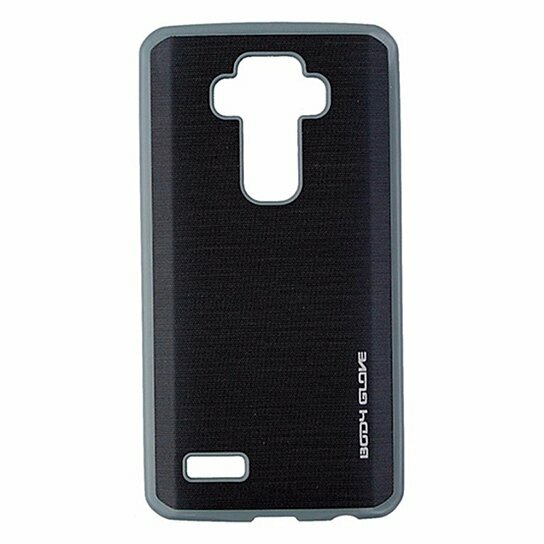 Dark Gray Smooth fabric finish backing with a Light Gray shock resistant perimeter. Dual layer design. Easy access to buttons and ports.